Hey guys! Let’s talk about sports(wear) today! After years of not working out at all, last year I managed to overcome my exercise excuses. And I pushed through! Now I am running almost every day and it really became part of my daily routine. Ofcourse I am not always in the mood for a work out, but I know I will feel more energetic and relaxt afterwards. 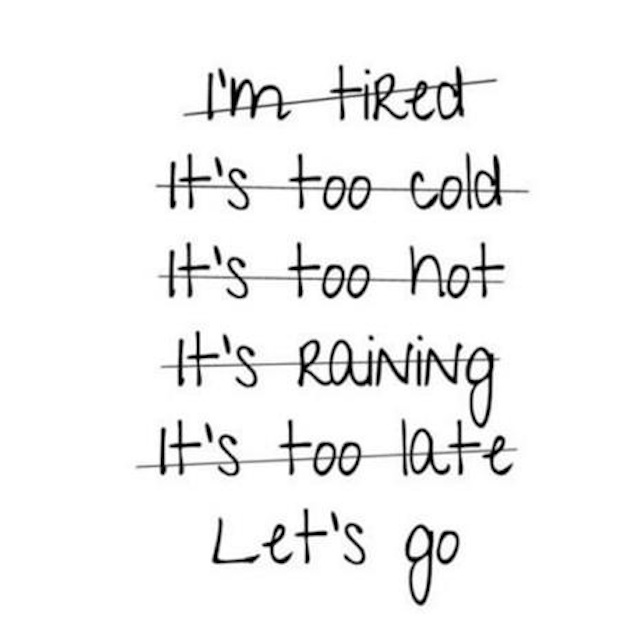 So girls, beat those exercise excuses and to go for it! The first weeks might be difficult, but you will notice the change! 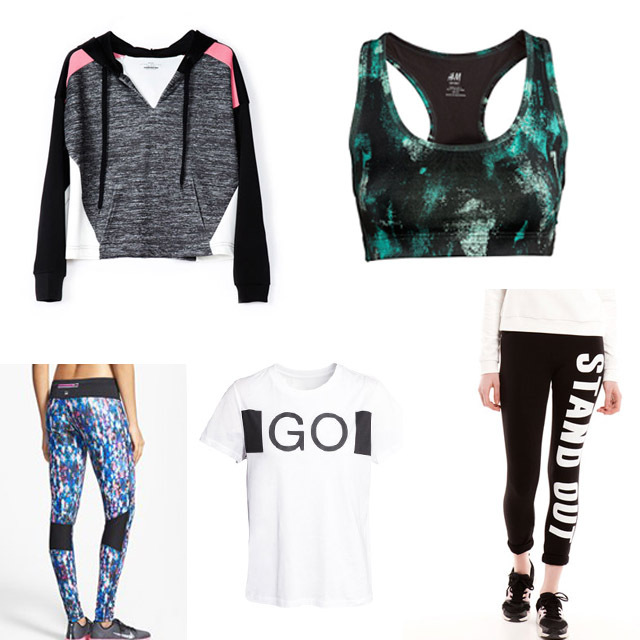 And there is a lot of cool sportswear to keep you motivated. I have to admit that my relation with sportswear is actually a non existent one. As a fashion lover I am buying new clothes on a regular basis (hehe), however my sportswear collection is in a very very sad state. In the past year I bought one outdoor running pants at Primark (I had to because I participated in a run), but most of the time you can find me on my treadmill in pyjama shorts and an old bra *big shame*. So hey, I think it’s time for some proper running gear. I browsed through several sports collections and selected some pants and shirts that I defenitely wouldn’t mind wearing during my runs! What about you guys? Do you invest in sportswear, or are you an old shorts runner as well? Ik vind de sportkleding van de laatste tijd erg leuk. I bought all my sporty (and very old) pieces in Oysho and I admit that I spent more money in other kind of clothes. But the pieces of this post are really amazing, specially the leggings from Bershka!! Kisses dear!!!! And thank you so much!